Sorry to ask. You are doing your solemnisation in ROM office right? Why do you still need to arrange for a JP? I thought when we book the date, the ROM will automatically arrange for a JP for us?nnI am checking because I am doing mine next month. I only paid $26 to book the date and was told to submit documents 3 days before. I never learn to get a JP on my own and to prepare a solemnisation consent form.nnPlease advise can? 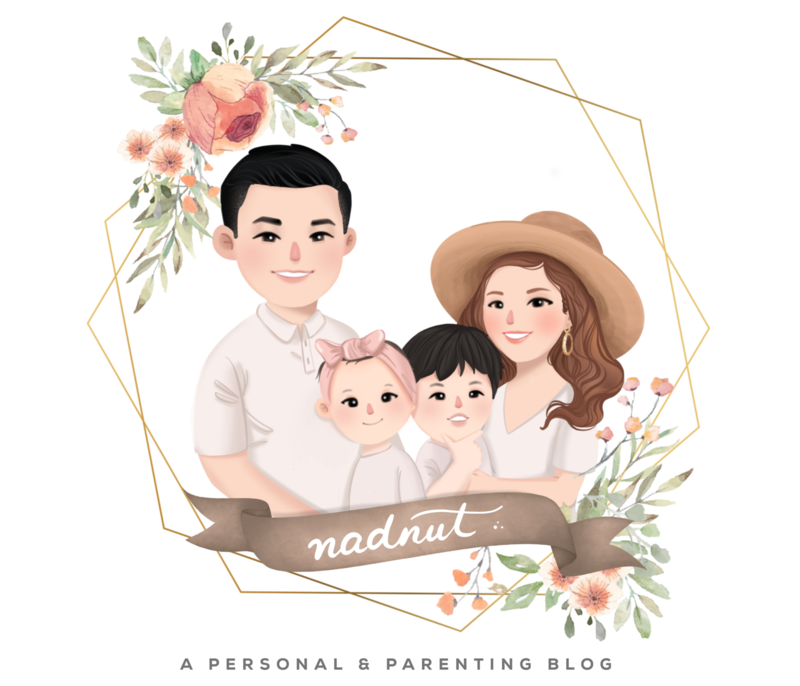 Hi Keith, i did mine at the Singapore Flyer and thus had to find my own JP..
just realise that you are running nuffnang ads on your blog.nni wanna give it a try leh... r u earning well with it? Hi Nadia, I'm holding my solemnisation soon and I'm wondering who does the verification of your documents? Is it the solemniser or someone at the ROM? Thanks in advance! First docs will be verified at ROM and you'll pick up the cert. Afterwhich at your solemnisation, the JP will double check the docs.